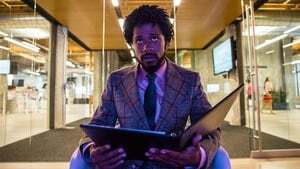 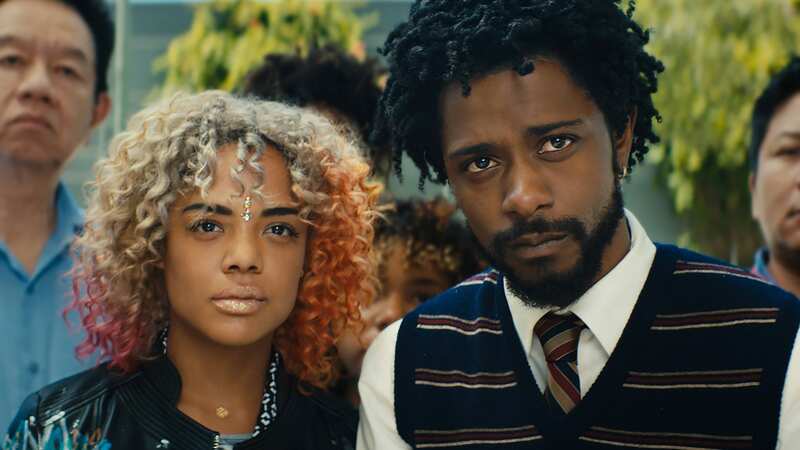 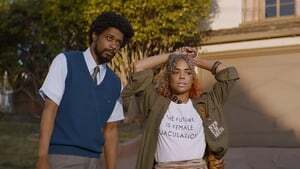 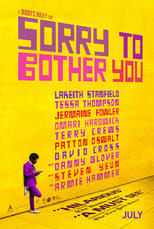 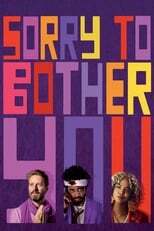 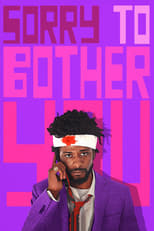 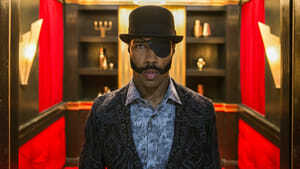 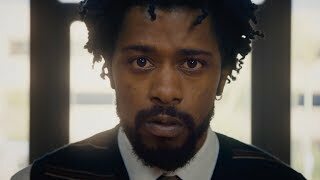 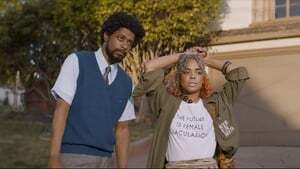 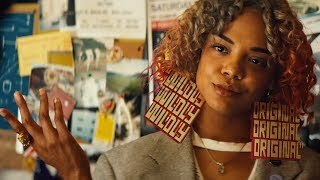 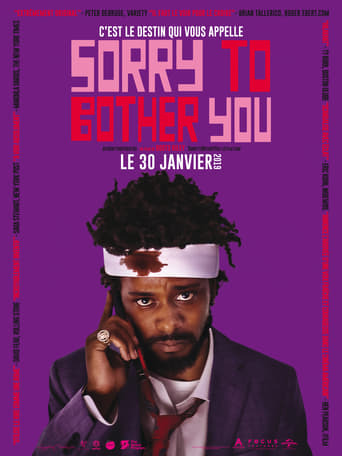 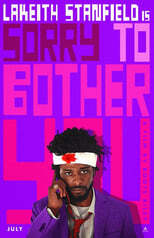 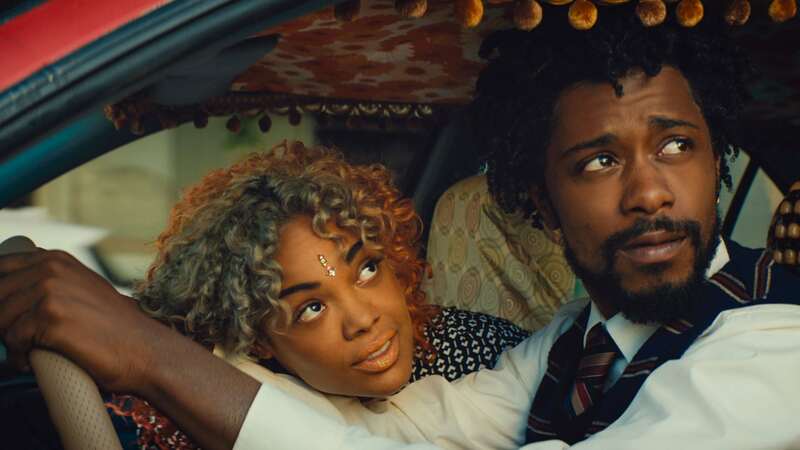 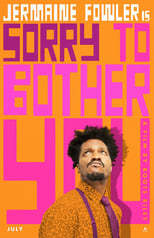 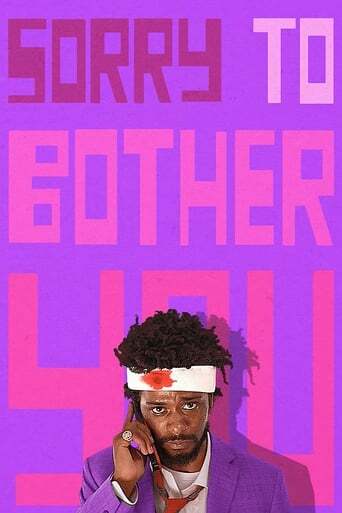 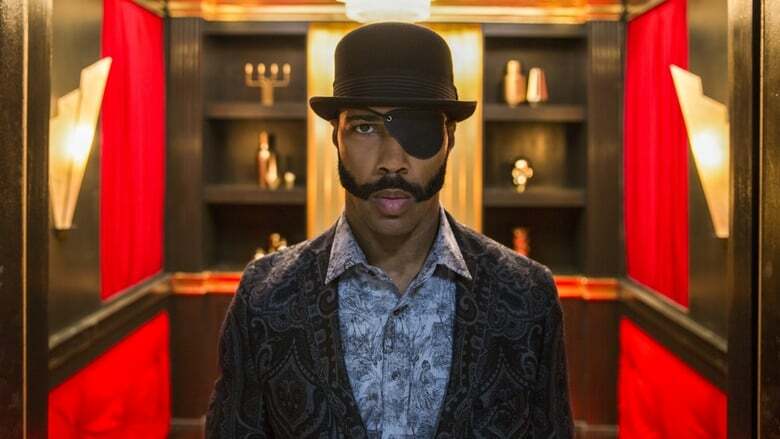 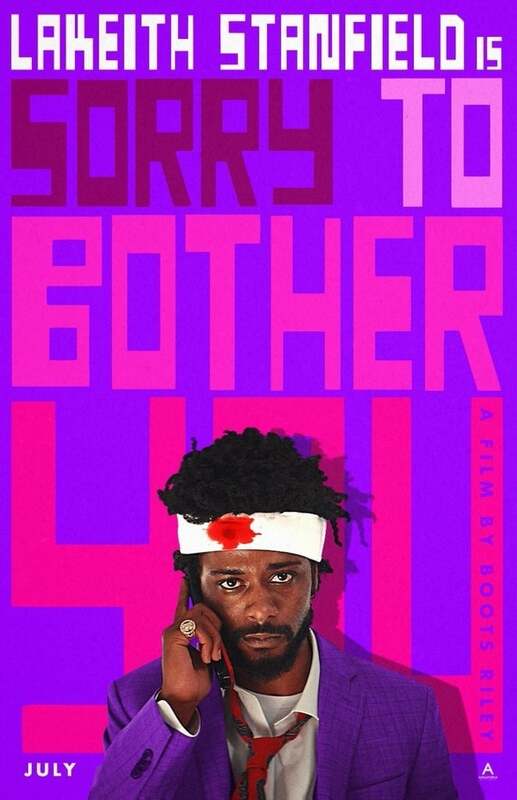 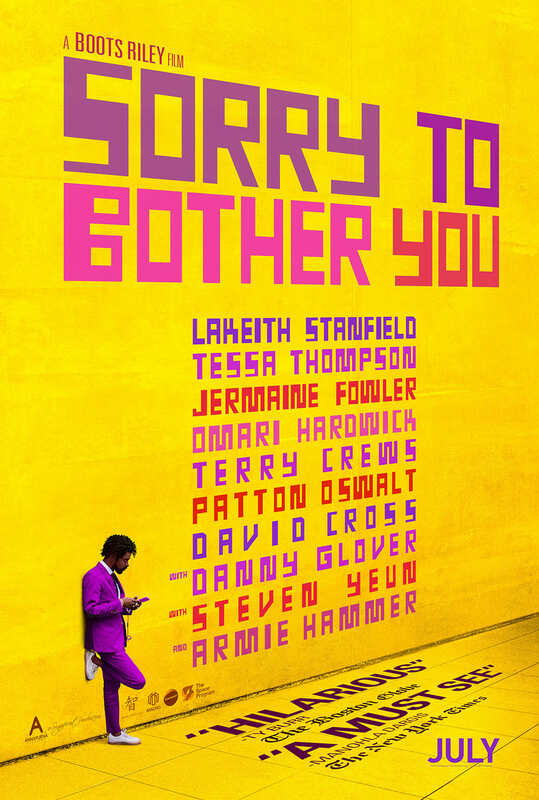 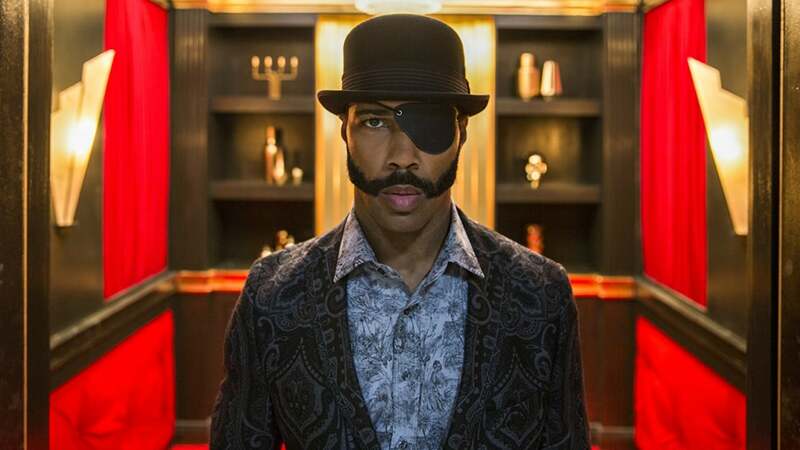 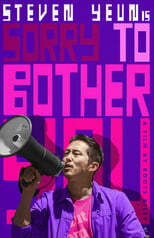 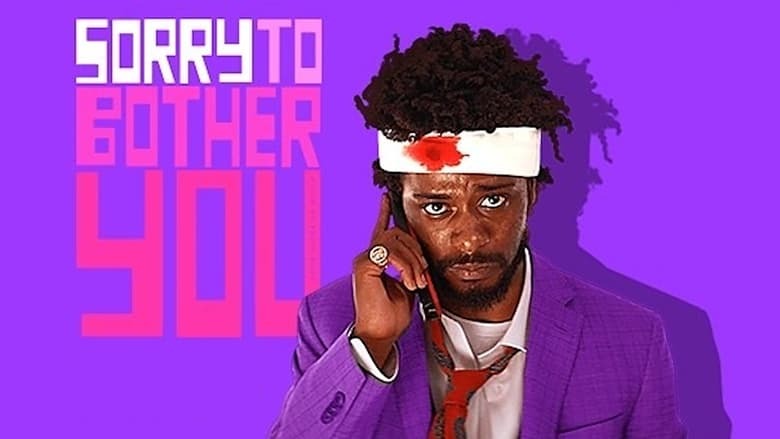 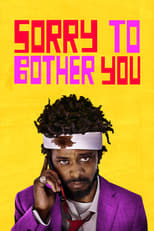 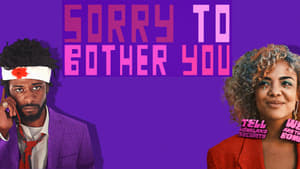 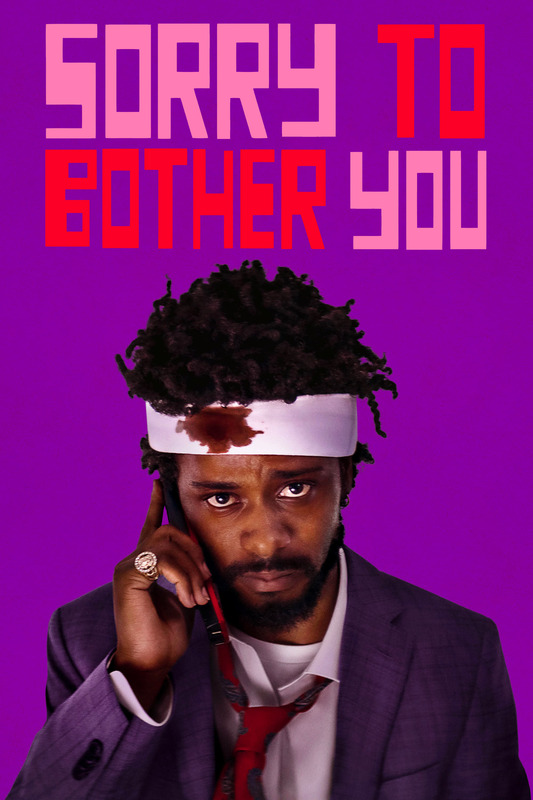 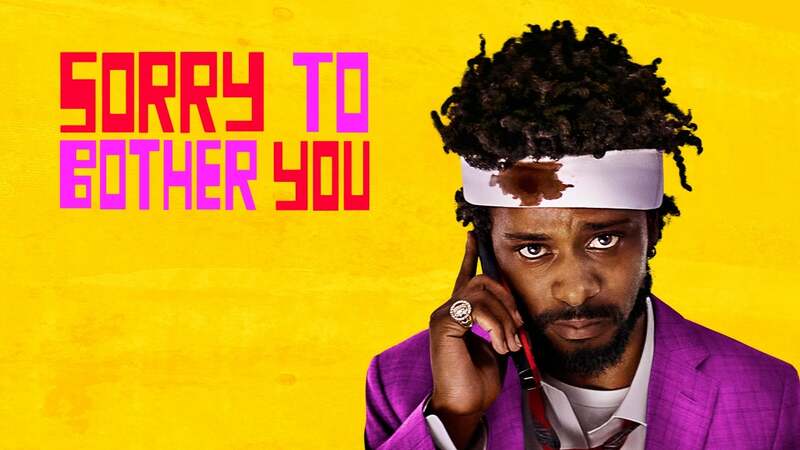 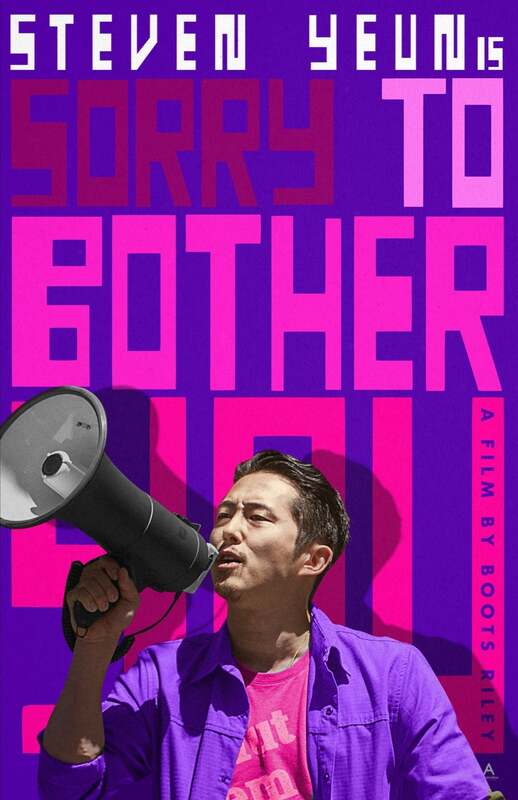 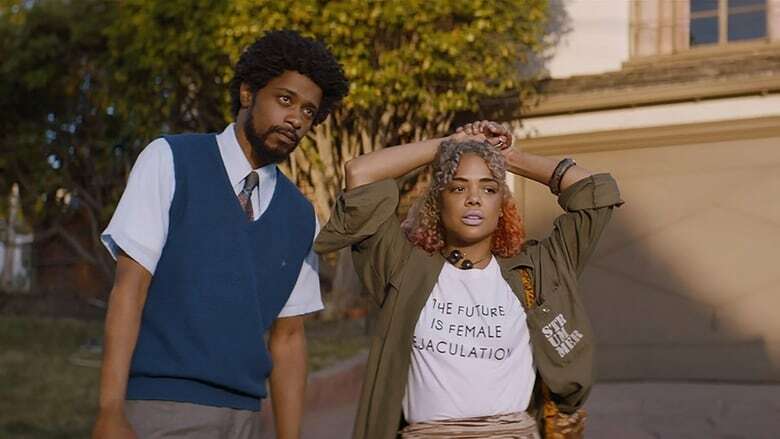 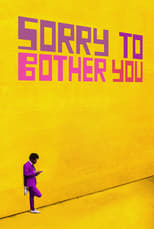 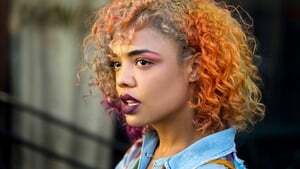 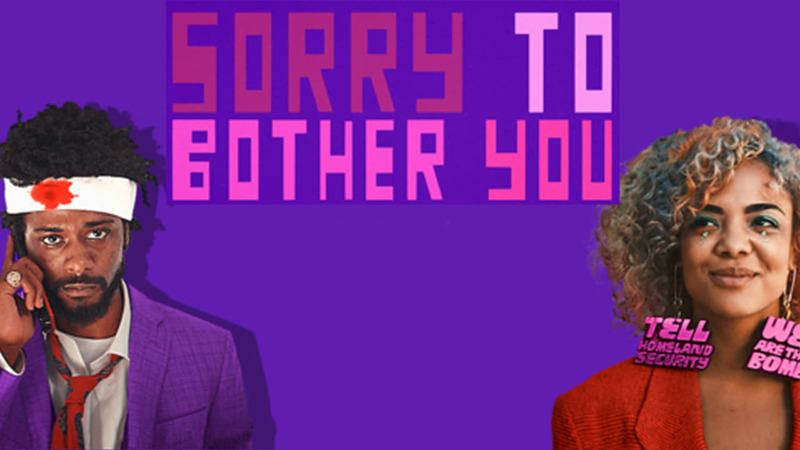 _Sorry To Bother You is “unapollogetic”, “unafraid”, “imaginative”._ These are the reviews of audiences, and critics; it’s hard to find someone that didn’t like this movie (unless you’re going to burrow through the Rotten Tomatoes audience reviews, in which case I’m sorry.) 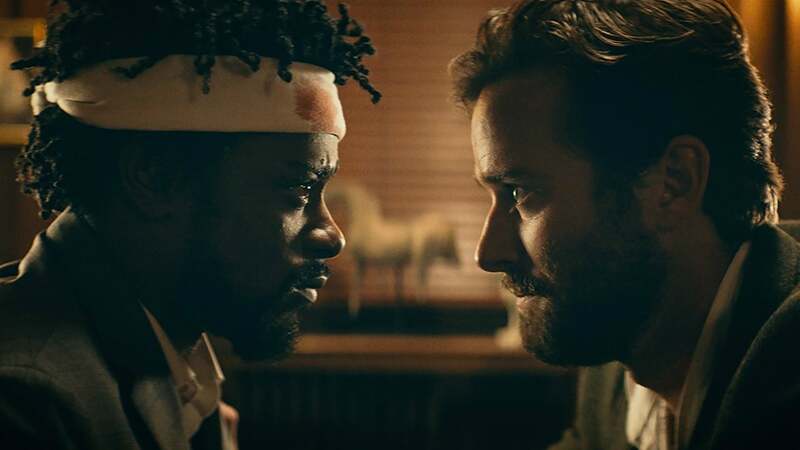 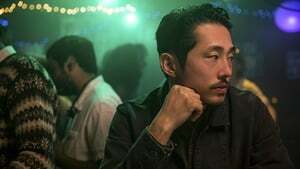 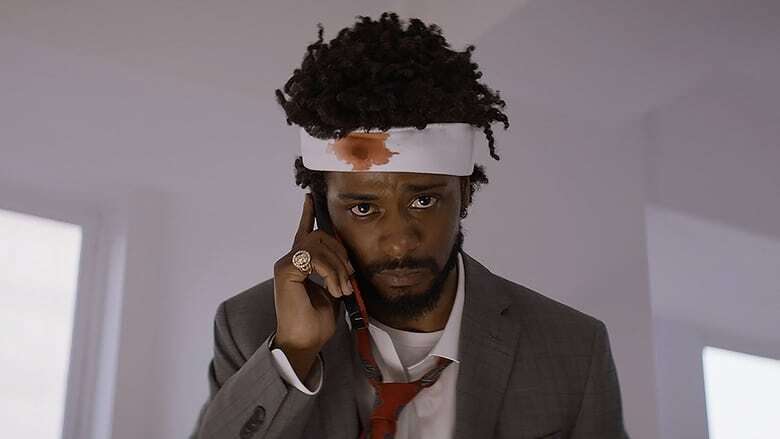 The cast is packed with familiar faces: Lakeith Stanfield (as Cassius) who also happened to be in _Get Out_, Jermaine Fowler who had just finished work on CBS’ _Superior Donuts_, Danny Glover from the _Lethal Weapon_ films, and Terry Crews. 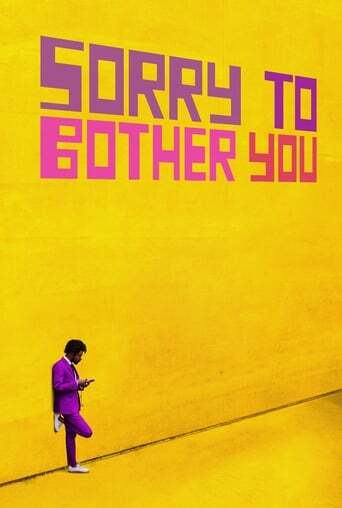 This movie had stunningly beautiful cinematography, and colors inspired by Bruce Block. 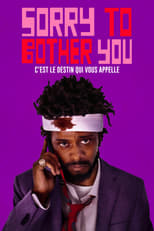 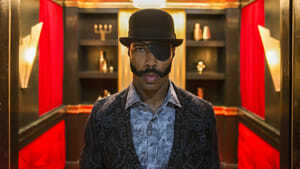 Which is quite impressive considering the director (and writer) is a rapper with no background in film. But that story, what in the hell did I watch? 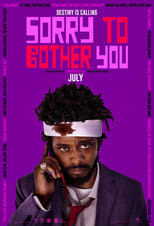 If you had seen the trailer and decided you want to go see this movie, maybe see it, but be prepared when that trailer just goes out the window. There isn’t some shocker twist at the end, this is an entirely different story. Don’t go in thinking this is going to be funny, know that it’s a horror film and it will scar you. 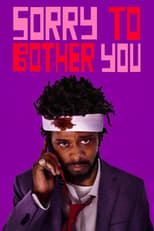 Think _Get Out_, but much, much worse (in a good way).